…romero, of course. 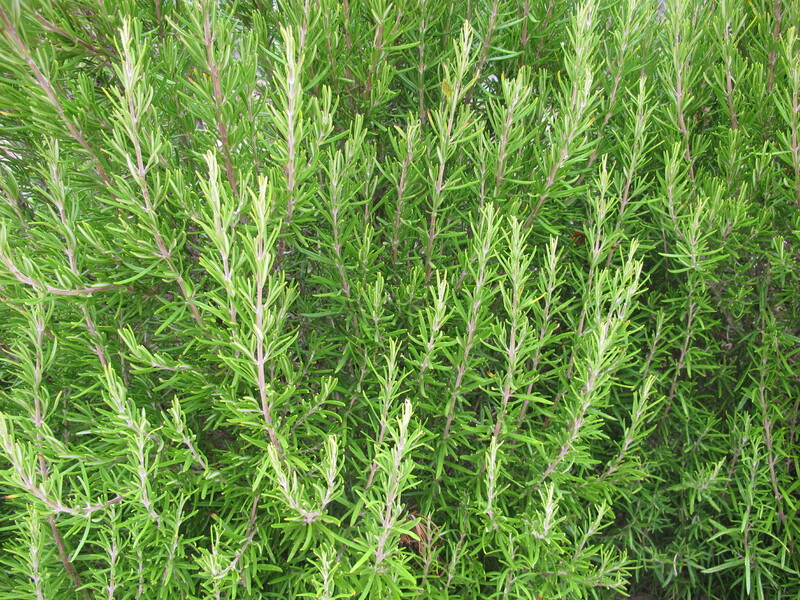 We are surrounded by rosemary, and never tire of its scent. August 26, 2013. This entry was posted in Nature and tagged Andalucia, living abroad, nature, plants, Sandra Danby, Spain, travel on October 23, 2015 by sandradan1. I’m smelling it – yum.